We work everyday to ensure that our goats have the best care so that our healthy goats produce quality milk and Goat Dairy Products. The Goat Dairy is all about quality. We hand milk each of our does, and uphold high standards to ensure clean fresh quality milk. 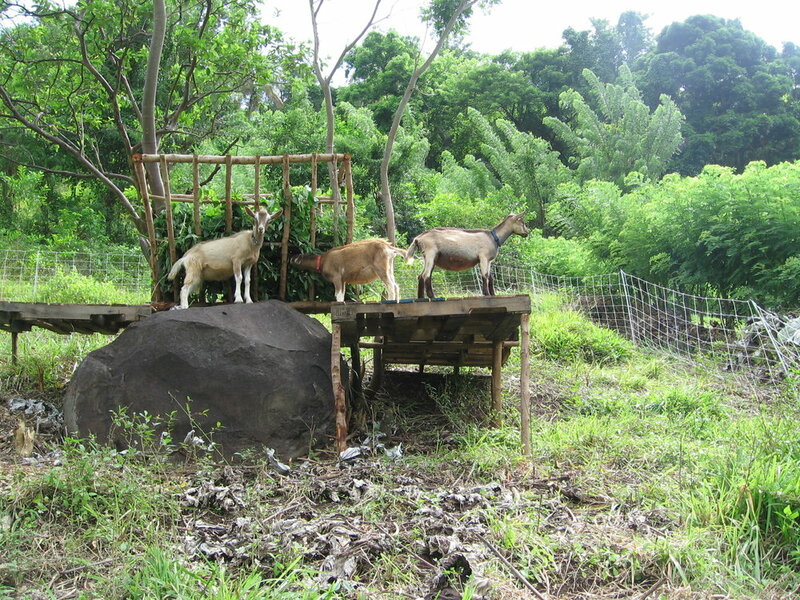 Our Goats eat fresh, local organic greens, spend most of their day outside eating and always have access to fresh water. Our high standards are why our Goats are so healthy and why our dairy products are so delicious.